Aside from walking and admiring the landscape, there’s plenty of things to do in the Lake District during the colder months - here are just a few of them. This award-winning destination has plenty for all the family to enjoy. 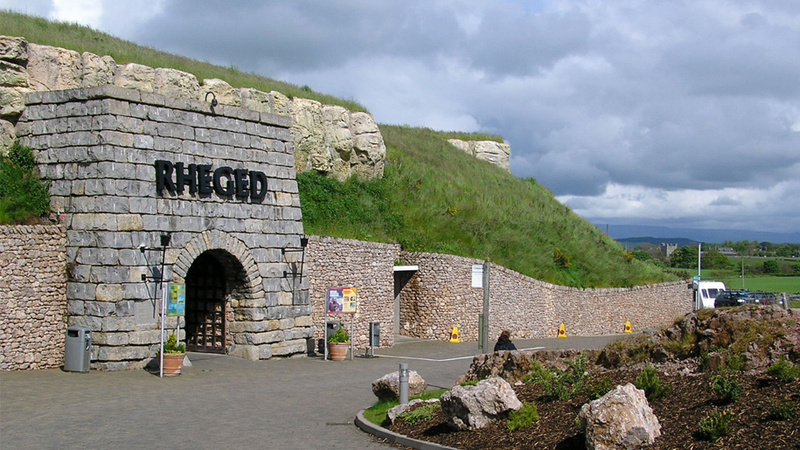 Situated in Penrith and named after Cumbria’s famous Celtic Kingdom, the indoor site has an enormous cinema screen and a multitude of shops and cafes, making it a real hit with families on a wet or windy day when exploring is out of the question. Enjoy a pottery class, visit the spa, or see one of the many temporary exhibitions showcasing the history and heritage of the area. 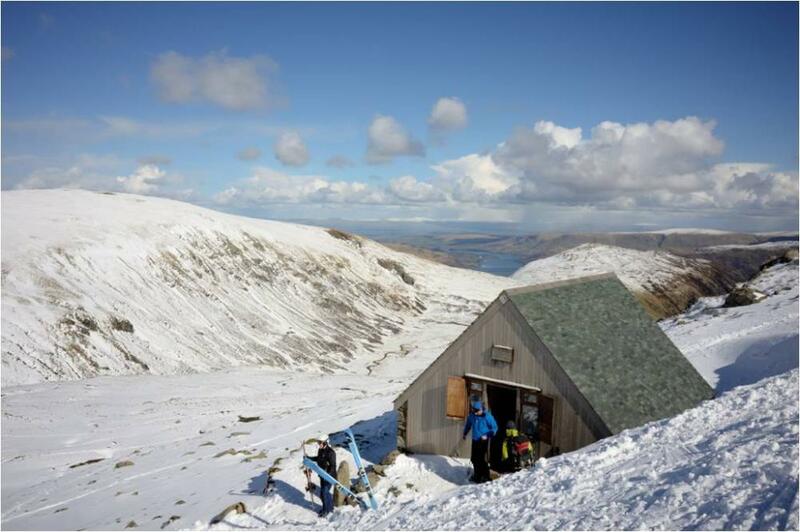 Did you know the Lake District has its very own ski club? Situated near Glennridding, a small village on the shore of Lake Ullswater, the ski club is in a positioned perfectly to benefit from the regions’ best snowfall. The ski club doesn’t offer any tuition or equipment hire, so you’ll need to have some skiing experience in order to enjoy all the benefits of this attraction - but if you’re a seasoned skiing fan, this is a great way to enjoy a wintry day in the Lake District! 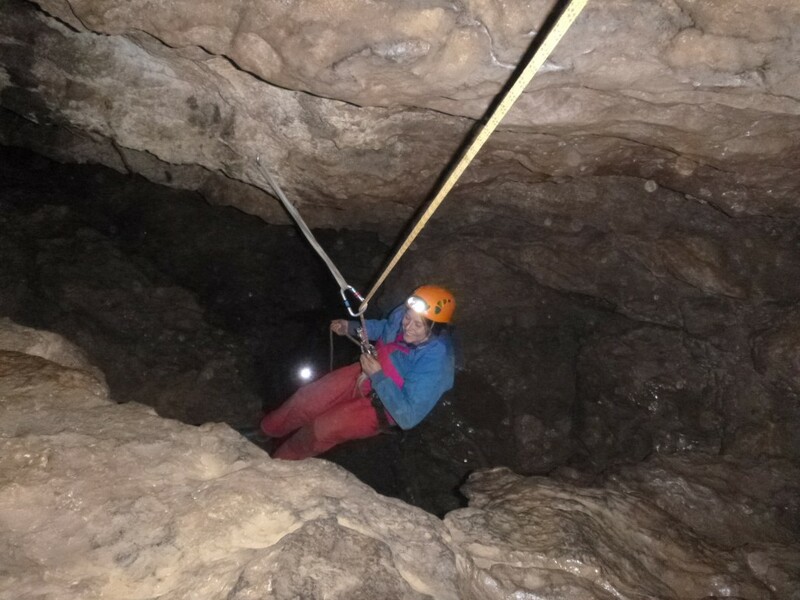 If you visit Cumbria regularly, or if you’ve read up about the area, you’ll probably know that there is a vast network of caves running under the country, joining up with caves and paths in Lancashire and Yorkshire. If you’re feeling adventurous, why not try a fantastic potholing experience with the team at Adventure Makers? You won’t need to bring any equipment, it’s all provided for you. There are some easier courses available for families, or you can challenge yourself with a tougher route through the caves and caverns! Puzzling Place is a really great family attraction, with interactive exhibits, illusions, gadgets and other curiosities that will delight everyone, not just the children! There’s an Anti-Gravity Room, a Hologram Gallery and a room full of optical illusions, as well as plenty of brainteasers and riddles for visitors to figure out. A great way to spend a particularly cold or wintry day! The Lake District is obviously home to hundreds of fantastic walking routes, and many of them will remain open and accessible throughout the winter. One of the best routes for the colder months is the Broughton Railway walk - a gentle path along a disused railway line. This means it’s fairly flat, with only a gradual ascent if you’re walking from Broughton towards Mireside. You can shorten the route to just 2.8km for a brisk afternoon walk, or enjoy the full 4.5km if the weather is suitable. If you have any other suggestions for great things to do in The Lake District in winter, please leave a comment below.